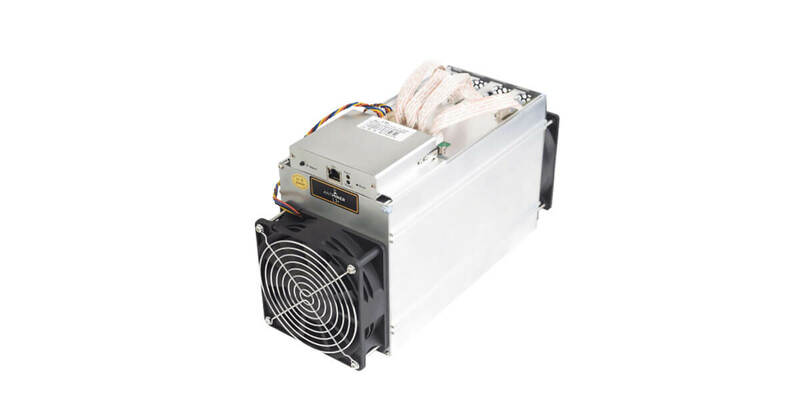 Antminer L3++ is a Bitmain mining equipment that uses Scrypt Algorithm. This miner offers a 580 MHz/s mining hashrate that utilizes 942 watts of power usage. Power connection mode: All two PCI-E ports are required to power the board. You can use one PSU to power multiple boards, but do not attempt to power one board with two PSUs .We suggest to prevent the control board to be powered up before hash boards be powered up.